C.O. 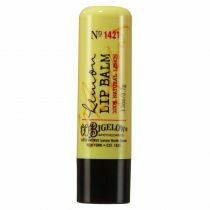 Bigelow My Favorite Lip Balm is our everyday go-to shea-butter infused balm for soothing dry parched lips. Our everyday Lip Balm provides soothing relief for dry, parched lips. 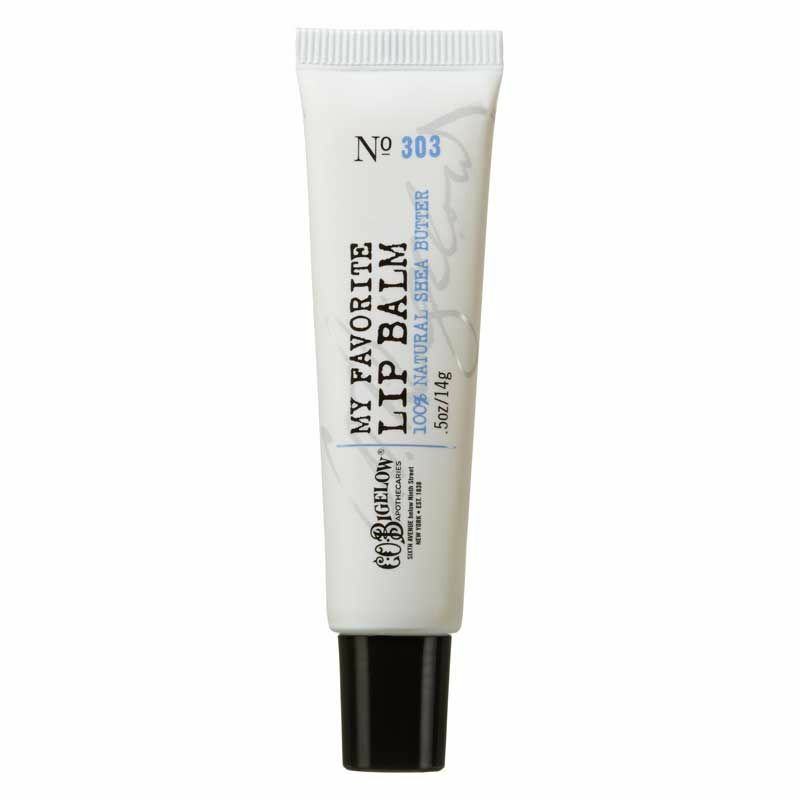 We add nourishing shea butter, sweet almond oil and wheat germ to condition and soothe lips in need of immediate care. Wear under or over lip color. C.O. 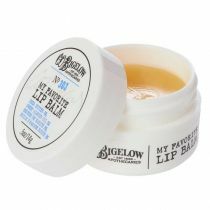 Bigelow My Favorite Lip Balm nourishes lips with Shea butter and Sweet Almond Oil. This unflavored formula is great for both men and women. Went into Nordstrom to pickup Kiehl's highly rated #1 lip balm and was talked into trying this. Going back to kiss the clerk with my super soft lips...this stuff is amazing! The best lip balm I've ever used. It is completely worth the price. Use only a tiny bit. I bet it will last a long time even for heavy lip balm users. Which brings me to another great point...you won't feel like you to reapply every 30 min. It makes your lips feel great for a long time. I'm pretty sure that's because it heals your lips! It has a great moisturizing effect. I like the fact that there is no flavour to this product, too bad it doesn't have any SPF. It seems all SPF products have flavour which conflicts if you are enjoying a nice cocktail in the sun. This is amazing stuff. It doesn't taste gross or anything, and it feels so great to put on! All of the C.O. 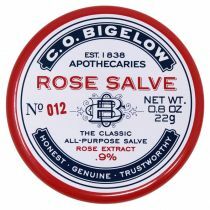 Bigelow products are a bit expensive, but you know you are buying an incredibly high quality product. I love it! :D I like to mix it with Mentha lip gloss: Ginger Mint! It's awesome! It makes the Ginger Mint less sticky, and helps hydrate while looking gorgeous! 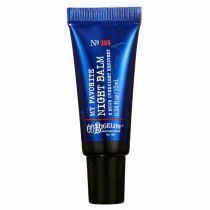 Petrolatum, Bis-Diglyceryl Polyacyladipate-2, Squalene, Bis-Diglyceryl, Polyacyladipate-1, Butyrospermum Parkii (Shea) Butter, Avena Sativa (Oat) Kernel Oil, Prunus Amygdalus Dulcis (Sweet Almond) Oil, Triticum Vulgare (Wheat) Germ Oil, Euphorbia Cerifera (Candelilla, Candelilla Cera, Cire de Candelilla) Wax, Jojoba Esters, Bisabolol, Allantoin, Cholesterol, Retinyl Palmitate, Tocpherol, Carthamus Tinctorius (Safflower) Seed Oil, Vanilla Planifolia Fruit Extract, Aloe Barbadensis Leaf Extract, Glycine Soja (Soybean) Oil, Tocopheryl Acetate.